I would just like to add that Draft Day has recently been added to free movies on Vudu.....in case anyone cares. Gorman Bechard directed a great indie, "You Are Alone" which is basically a 2 person, one setting drama with two strong performances. 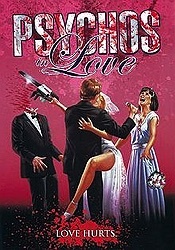 "Psychos In Love" is fun, "You are Alone" isn't but I think it's great. 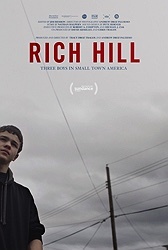 Rich Hill is really good, but it is a strange watch for me because Rich Hill, MO is my hometown. I have met just about every person in the movie. I had all three of the main kids in class when I was a substitute teacher there. 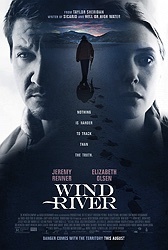 I don't know what the point of writing this is, other than to say that it is a really good movie and should be watched. 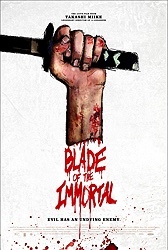 Thanks for the heads up that Blade of the Immortal is on Hulu! 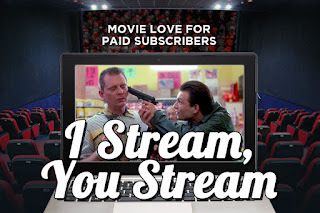 Been wanting to watch it and Hulu made it easy. I thought it was good stuff. Miike on his best behavior but still noticeably Miike. 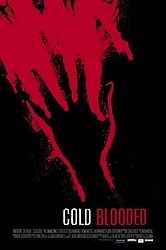 Not 13 Assassins good but still really entertaining.